The fate of humanity lies with you. 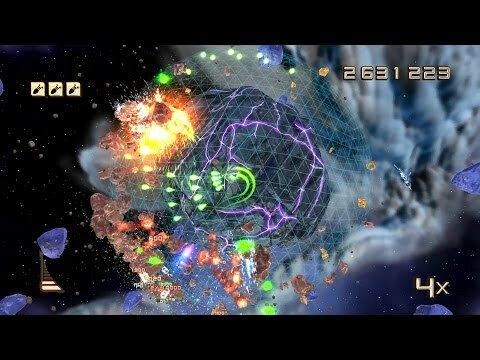 Play all the classic Super Stardust modes from a totally new perspective for even more intense action. This war’s about to get a lot more personal – all thanks to PlayStation VR. Download now and start saving the world.